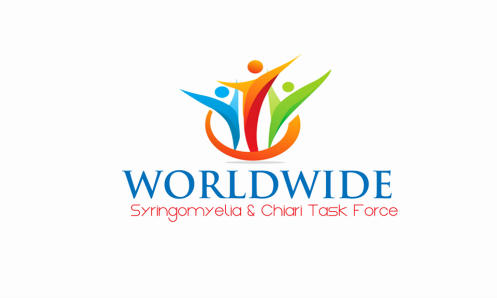 Worldwide Syringomyelia & Chiari Task Force Inc. is a 501c3 nonprofit organization that was started on September 23, 2014 by a registered nurse with Syringomyelia. The organization was founded because there was a need for improved direct medical care and recognition across all medical disciplines with regard to Syringomyelia and Chiari Malformation. Our mission is simple, to educate the world about Syringomyelia and Chiari with a focus on all medical disciplines to improve direct patient care. This organization is the first one in the United States to be led by registered nurses and physicians. Syringomyelia is currently classified as both a disease and a disorder. Yes, our organization stands by Syringomyelia as a disease because it satisifes the definition of disease and has been supported with medical evidence. Since our beginning, we have already gained national attention, passed proclamations in over 25 states to get Syringomyelia recognized as a disease, and we are national members of NORD. This organization was started to address the real disparities within the medical community that often lead to poor patient care and even worse outcomes including delayed or missed diagnoses and death. We aim to change this by delivering updated educational resources to all medical professionals in a peer-to-peer manner. We are using patient centered approaches that involve all medical disciplines because we understand that Syringomyelia and Chiari require a multidisciplinary approach. We are also committed to developing new approaches to help all of our members exceed expectations and establish a quality of life. Our founder understands the hardships faced when battling this disease because she too has Syringomyelia. Beth Nguyen, R.N. has 15 years of nursing experience in the areas of medical surgical, transplant, and emergency room nursing. Beth developed complications as her Syringomyelia progressed including intracranial hypertension, autononic dysfunction, heart failure, and pulmonary hypertension. Beth became driven to address disparities in the medical community because of how little understood Syringomyelia remains despite being identified over 200 years ago. Her passion is to pave new paths of opportunity and implement positive changes in the medical community to provide new opportunities for humans and canines who have Syringomyelia and Chiari. This organization believes in assisting everyone and anyone who has been diagnosed as well as their families, caregivers, medical providers of all disciplines, and legal teams. 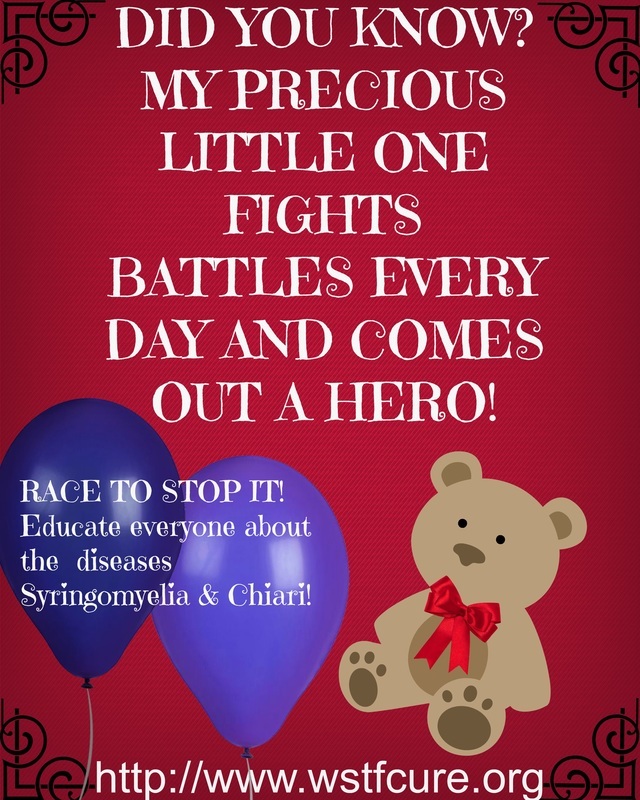 Syringomyelia and Chiari deserve a universal treatment plan to decrease morbidity/mortality and to help save lives!